Why should there be none in this location in time? 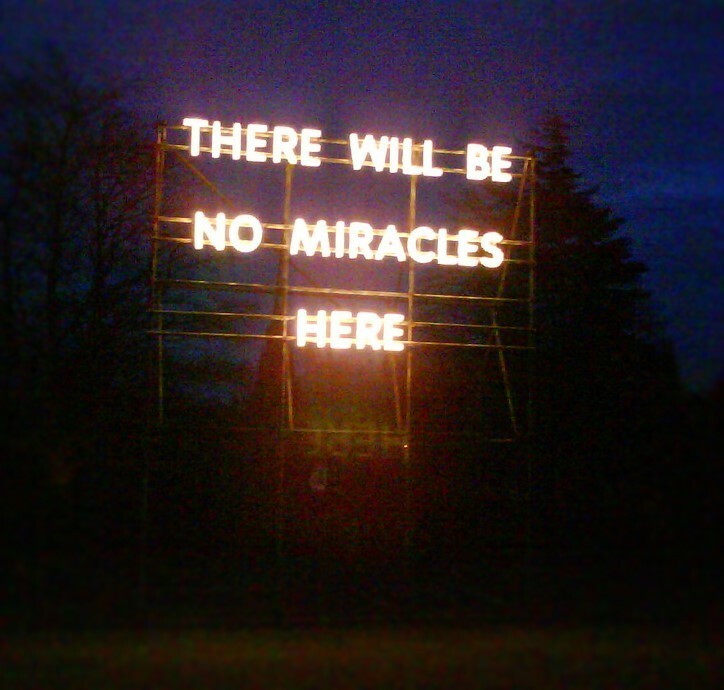 At the time it was located within the grounds of Edinburgh’s Dean Gallery now called Modern Two since 2011. I never got the chance to see what the installation looked like during the day time but it had a particular impact that evening. On a visit to Sheffield a few years ago I spotted this poem by Andrew Motion on this Sheffield Hallam University building. It was nice to see poetry in a different context, it certainly made me stop and read for a while. The train station is at the bottom of the hill and I found it a nice welcome into the city. To view other takes on the challenge head over to the Daily post Photo Challenge web page.